Narendra Modi, the prime minister of India, is a great fan of Twitter and other social-media forums. As chief minister, this gave him a tech-savvy image, helping to connect with youngsters. As prime minister, he has taken his love for social media to new heights, asking the ministers and ministries to increase their presence on such platforms. There’s probably nothing wrong with Twitter and Facebook. In the Arab world, it helped people connect against their oppressive rulers and usher in the short-lived Spring revolution. Elsewhere, however, their record is dubious, ushering in the post-truth world. In India, as in the US, as the political debates become more and more divisive (in Morarji Desai’s time, it must have been difficult to imagine demonetisation as such a passionate business), social media is where the wars are fought. What could not be said in the mainstream media or in public forums, for sake of political correctness or moral norms, can be vented in social media, with or without anonymity. And increasingly people are realising that what they have felt about secularism, nationalism, Jawaharlal Nehru University, job quotas and so on is what thousands of others have also felt. Social media then becomes a multiplier of hate, prejudices and misinformation. So, abuse of people with other opinions is a natural outcome. Thus, the choicest abuses, expletives and innuendoes are used to attack people based on their political leanings, gender, caste, colour, religion and even appearance. If one is critical of Hindutva or the ultra-nationalism of the BJP or the RSS or any of its affiliates, she or he is viciously targeted by an army of trolls for several days. The reverse is also true though less often: If one supports Modi or Hindutva, he or she is taken on by netizens sympathetic to either Congress or the Aam Aadmi Party (they still lack numbers and are trying to imitate the tactics pioneered by the other side). Arun Shourie, Kavita Krishnan, Rajdeep Sardesai, Barkha Dutt – they all have faced the worst from the trolls. Some have been forced to quit Twitter too. So far, this abuse was a matter of anecdotes. 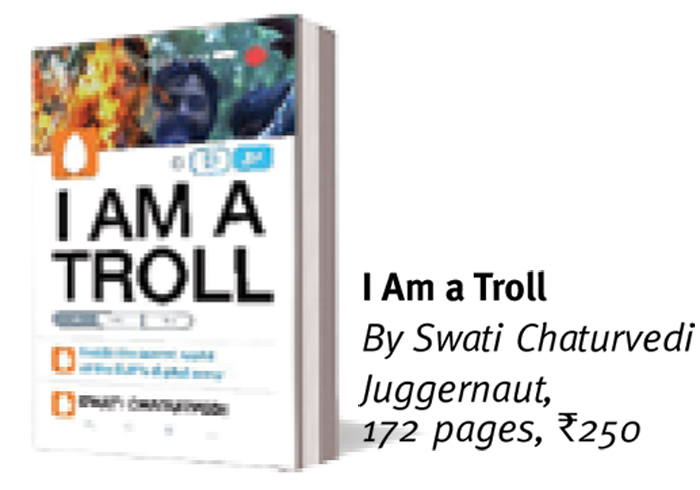 Now, Swati Chaturvedi, a journalist, has documented it in her I Am a Troll. She says that the book is the result of nearly two years of research and a series of interviews she did with political leaders, the ‘troll army’ and victims. She has reproduced several tweets with derogatory and vulgar remarks on the left, liberals and journalists by the troll army – many of whom happen to be followed by prime minister Narendra Modi. The book has received a fair amount of publicity, especially for the investigation into the campaign against Aamir Khan. The film star was attacked, virtually of course, after his comments on the perceived intolerance (which by the way proved his case) in 2015 and an e-commerce firm was forced to drop him as brand ambassador. 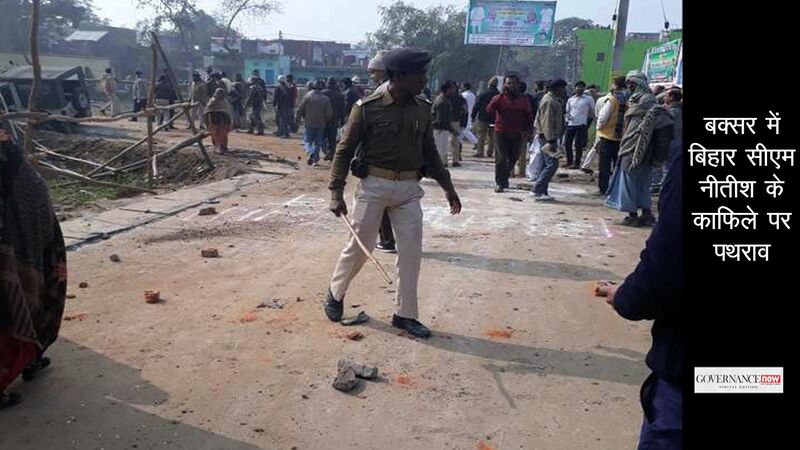 Chaturvedi shows that it was not a case of spontaneous outpouring from a section of Twitterati but a campaign orchestrated from New Delhi’s 11 Ashoka Road – the BJP headquarters. Chaturvedi also describes her own experience of being in the trolls’ crosshairs. She also describes the case of Sadhvi Khosla, a volunteer for the BJP’s ‘Mission 272’ in support of Modi’s election campaign. Khosla is a deeply religious person and an entrepreneur. Though her family supported the Congress, she believed Modi was the redeemer India badly needed, and joined the party’s social media team, aspiring to work towards transforming India. She was also disturbed by the drug menace in Punjab as she had lost a close friend to addiction. She tweeted at least 5,000 times on the plight of drug addicts of Punjab and their families. She tagged these messages to Modi. To her shock, “Mr Modi refused to respond” to tweets regarding a problem as grave as that Punjab faced, though he would not miss greeting trolls on their birthdays. The subtitle of the book is: ‘Inside the secret world of the BJP’s digital army’. That limits the scope of the book and offers only part of the truth. 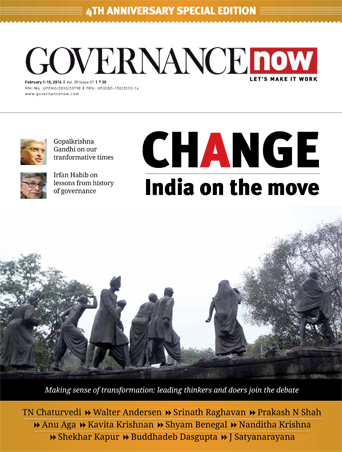 While we wait for a book on the other side of the much-talked-about cyber democracy – the Congress and the AAP – this book serves as a timely wake-up call.